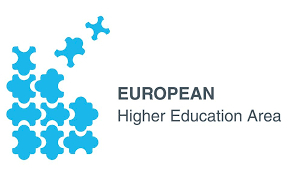 The Bologna Process, in which currently 48 countries participate, Greece included, aims at promoting the European Higher Education Area (EHEA), in order to foster international competitiveness of European higher education in the globalized world economy and knowledge society and to strengthen effective linkages among higher education systems, the contemporary needs of the society and the labor market in Europe making these systems more relevant. What is more, it aims at furthering the attainment of compatibility among national systems under common frameworks that the EHEA defines. This does not mean identical national systems rather than the configuration of terms and conditions that will enable comparability. 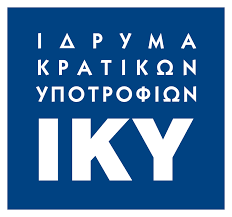 Under the Erasmus + programme, and specifically the EACEA Call/49/2015 “Support to the Implementation of EHEA reforms”, the Directorate General for Higher Education of the Ministry of Education, Research & Religious Affairs in cooperation with the State Scholarship Foundation (IKY) submitted its Proposal “GEAR (Greece Exploring Advanced Recognition in higher education) – 577798-EPP-1-2016-1-EL-EPPKA3-BOLOGNA” and was selected for implementation. The Proposal is expected to finalise on 31 May 2018. GEAR aspires to review national legislative context where necessary by gathering data around the legislative framework in Greece by consulting with important policy makers and stakeholders from Greece and the EHEA, spot down policy challenges through an exhaustive survey and strengthen the links between policy and implementation by means of seven in-situ workshops with the view to enhancing recognition procedures concerning the modules. 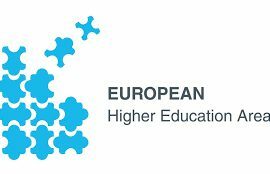 For further information regarding the European Higher Education Area (EHEA) visit its new website.